You guys ready to get lucky? Welcome to Episode 26 of CinemAbysmal: The Podcast, where the three writers of CinemAbysmal.com talk about what society would consider some of the worst of the worst media out there. This week, we put on our green and head back to the hood with the sixth Leprechaun shitshow, then discuss a DCOM (Nick is somewhere sighing about this acronym) with The Luck of the Irish. Check it out on all your favorite apps below! As always, please SHARE, RATE, AND SUBSCRIBE! Welcome to the 19th episode of CinemAbysmal: The Podcast, where the three writers of CinemAbysmal.com talk about what society would consider some of the worst of the worst media out there. 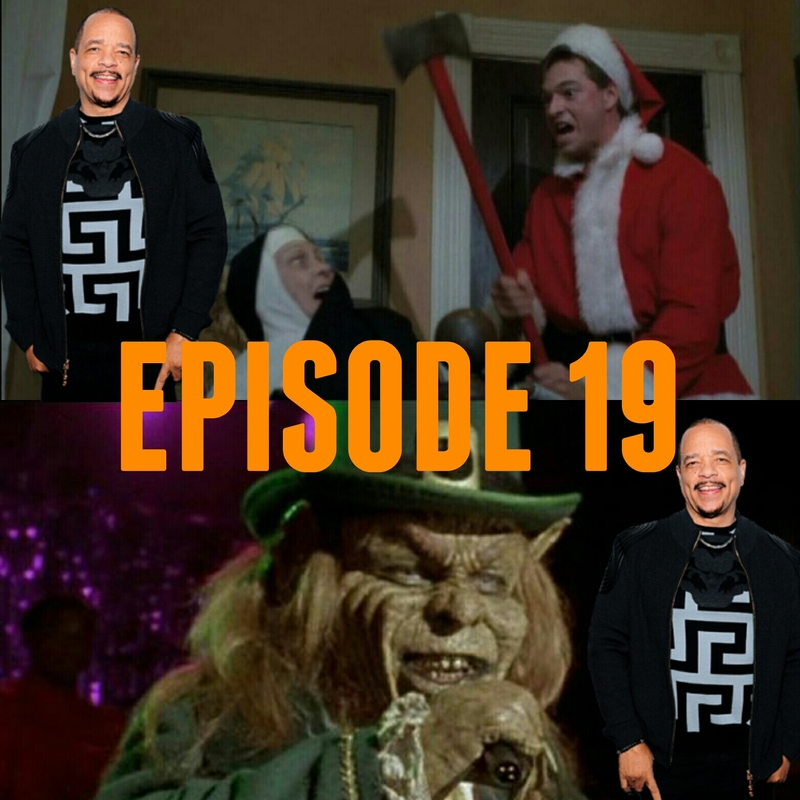 This week, we discuss two absolutely horrendous Horror films in anticipation of Halloween with a Christmas movie and the fifth installment of a St. Patrick’s Day franchise. Don’t worry, we didn’t forget to bring up Eric in the bathtub. We also slowly devolve into doing a few minutes of Ice T impressions from SVU, so there’s that. Check it out on all your favorite apps below! As always, please SHARE, RATE, AND SUBSCRIBE!